This 2005 Renegade Toterhome is currently at the Factory for inspection and service updates. We send all of our used Renegade inventory back through the factory for full service and inspection. 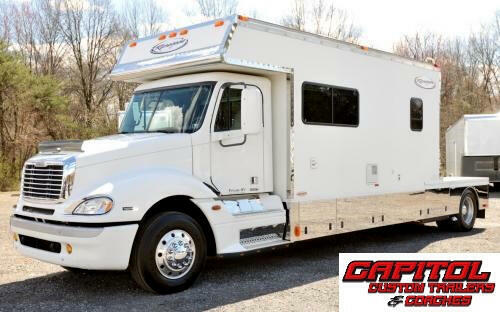 Plus the added benefit of going through Freightliner for inspection and service before it returns to us here at Capitol Renegade.All of our used inventory is turn key and ready when You take delivery.